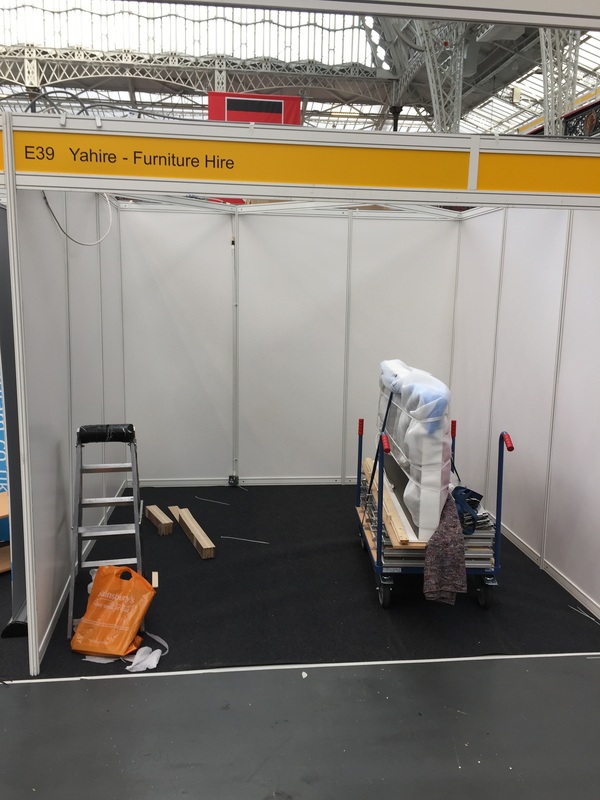 The dust is settling after a busy Confex & Event production show which was at Olympia on 2nd & 3rd March 2016. 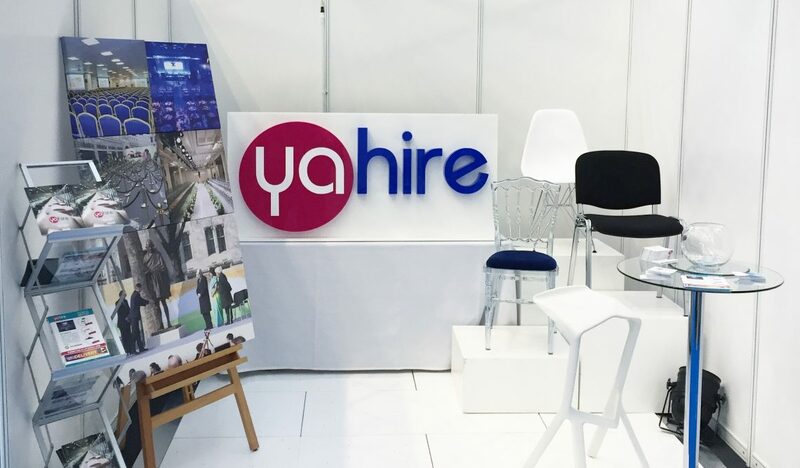 This was the first time Yahire has exhibited here and found the experience enjoyable and rewarding, we meet many new people who are in the events industry who either run a venue, organise events or fellow suppliers. We also met many of our current customers at the show and it was nice to have a catch up with them and see how they are finding the service we offer. 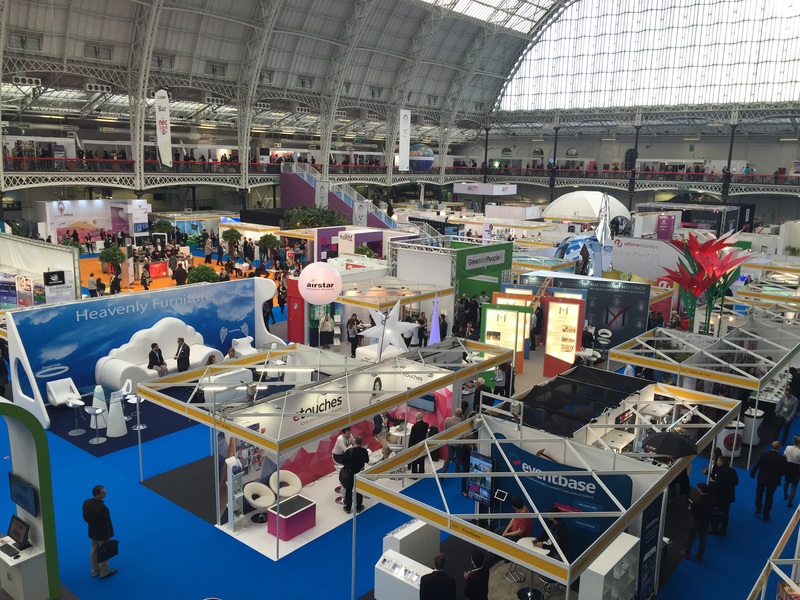 The events industry rarely come together as we are usually busy doing other peoples events but it really is important to keep upto date with new trends, technology and offerings. 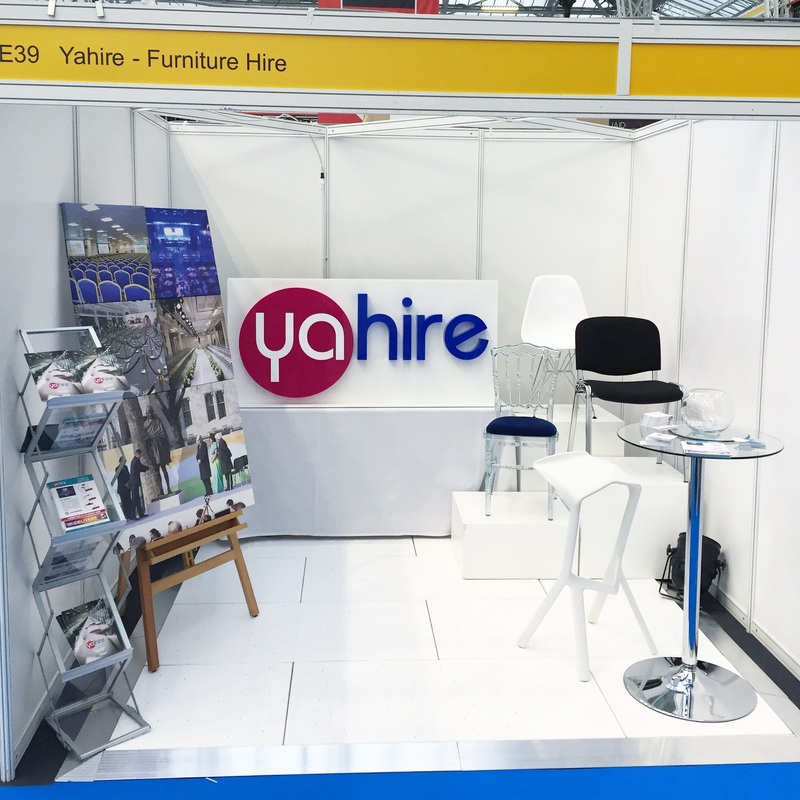 It is impossible for anyone to show everything they do from a exhibition stand, especially when you offer such a variety of items like we do at Yahire. We chose to show a small selection of items which we thought suited more corporate needs whilst showing that we offer other items. We displayed our brand new white LED dance floor, glass poseur table, conference chair, eames chair, napoleon ice chair and easel. We will be shortly be touching base with all the new people we met over a busy two days and seeing how we help each other plan great events in the future.